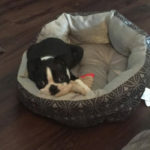 My Boston Terrier Puppy Rips her Potty Pads. 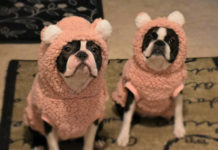 How to Teach her this is Wrong? 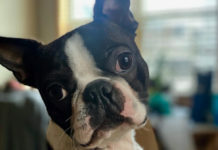 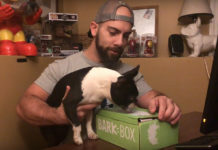 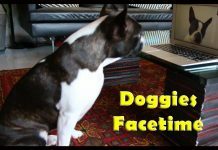 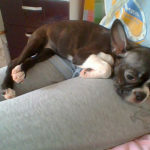 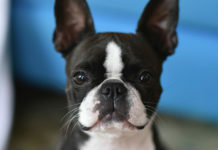 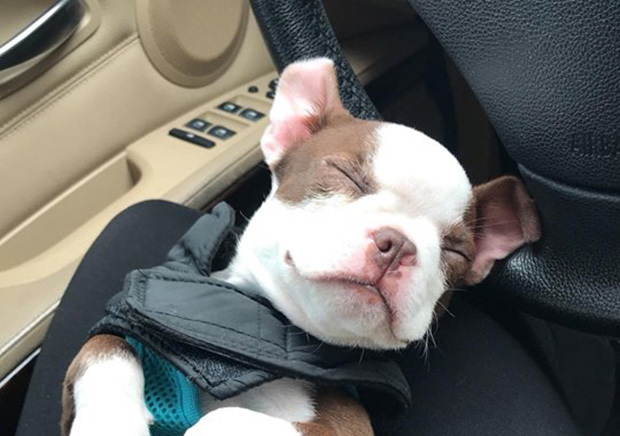 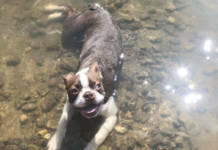 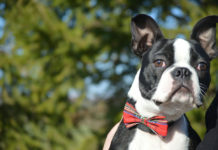 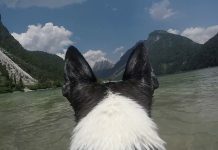 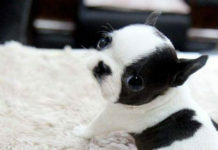 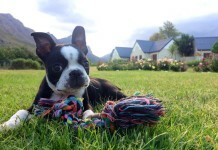 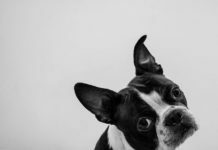 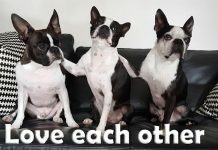 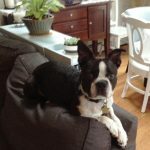 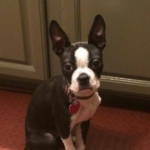 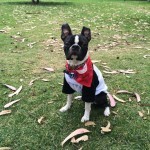 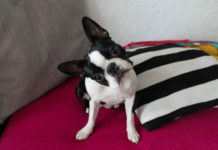 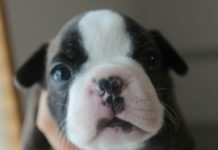 Here is a question from Leah asking other Boston Terrier owners their advices about her Boston Terrier’s bad behavior. 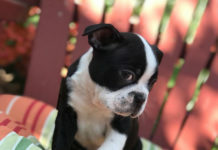 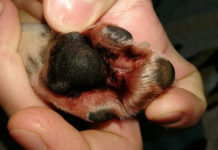 Are there any Tips to Prevent Puppy Separation Anxiety? 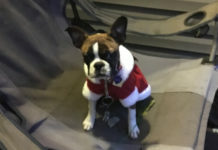 Would a Sweater be enough to keep a 9 Weeks Old Warm in the Winter?